Home RV PartsRV Chassis PartsRoadmaster SuspensionRoadmaster RSSRoadmaster Reflex Steering Stabilizer | REFLEX STEERING STABILIZER (UNIT NEEDED RSSA). For coaches with V10 engines. 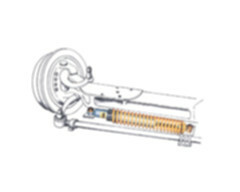 Roadmaster Reflex Steering Stabilizer | REFLEX STEERING STABILIZER (UNIT NEEDED RSSA). For coaches with V10 engines. 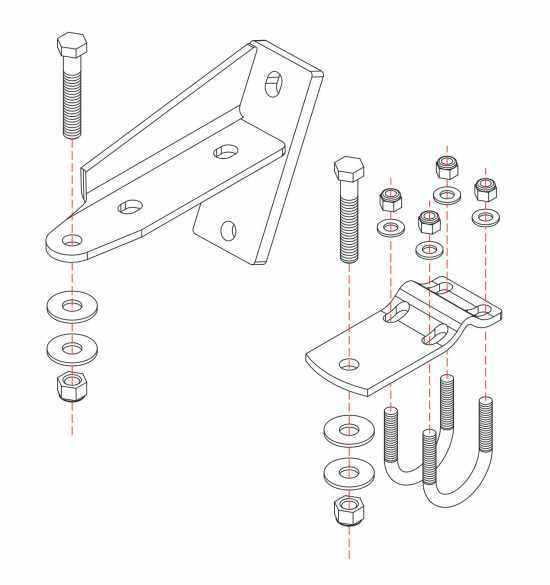 IMPORTANT!- This item is just the steering stabilizer bracket. To complete the kit, you need Roadmaster part RSSA in addition to this part. Click here to go to Roadmaster part RSSA. Comments: REFLEX STEERING STABILIZER (UNIT NEEDED RSSA). For coaches with V10 engines.